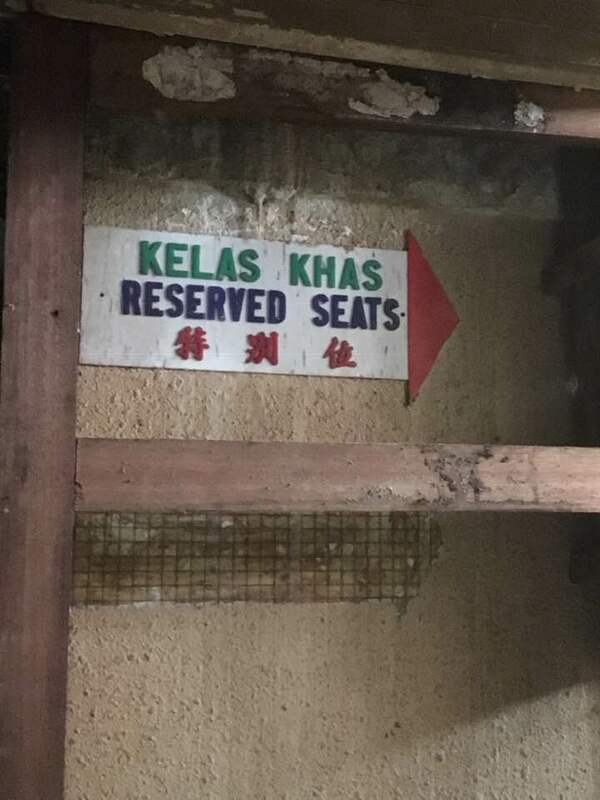 Back then, hand-painted posters would display the latest shows, and ticket prices started ﻿from RM0.40 - RM0.50 (for a cheap matinee) up to RM 2.20 (for first-class seats). If you were late to the cinema, someone would flash a torchlight to guide you to your seat, as you walked on floors covered with kuaci shells and scurrying rats. The original Rex Theatre burned down during the 1970s and a new single screen 1,100-seat theater owned by Golden Communications (now Golden Screen Cinemas or GSC) took its place in 1976. 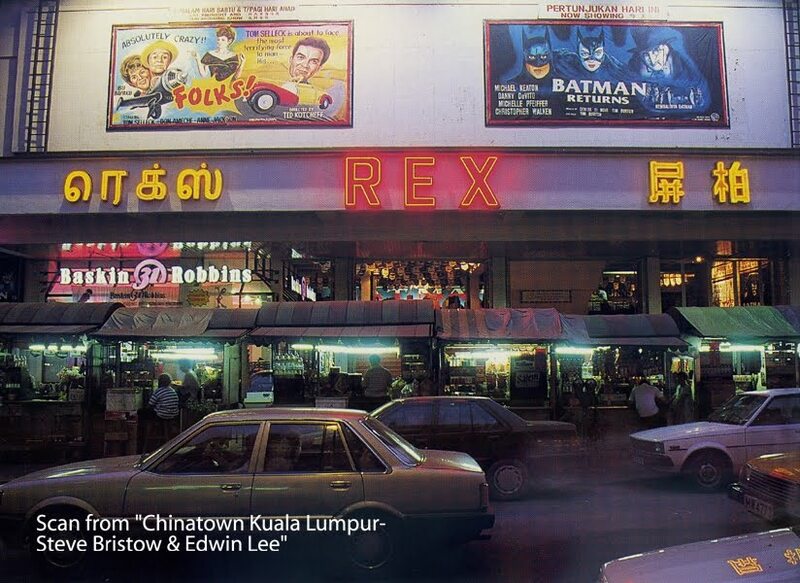 Later in 1993, Rex Theatre became the first cinema in Malaysia to have a digital sound processor system, with the release of 'Jurassic Park'. 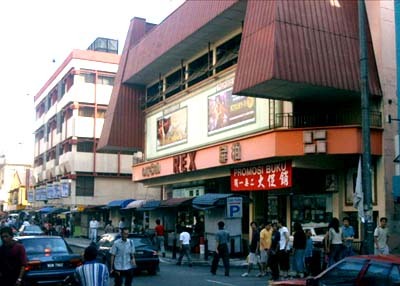 Rex continued to 'reign' among the few remaining classic cinemas in Malaysia for 25 years before it ceased operations on 15 November 2002. 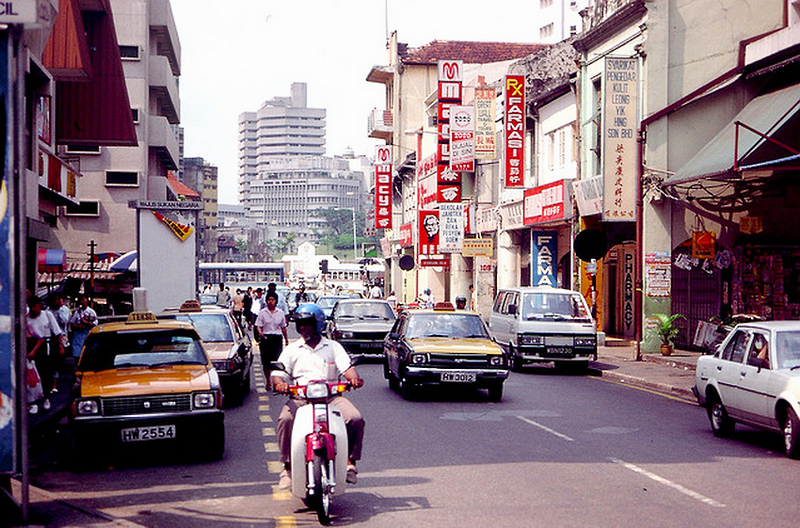 It was then turned into a backpackers hostel in 2007. 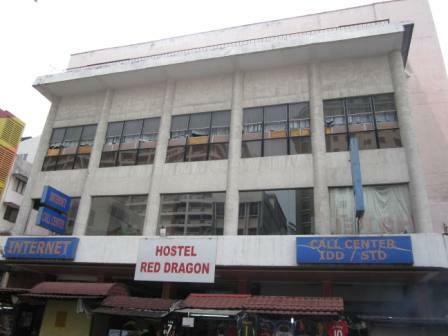 Rex Theatre located in Chinatown was converted into a budget hostel called Hotel Red Dragon. According to a report by The Star, no one was injured in the fire. However, the three-storey structure was damaged as firemen spent an hour and a half to put out the blaze. 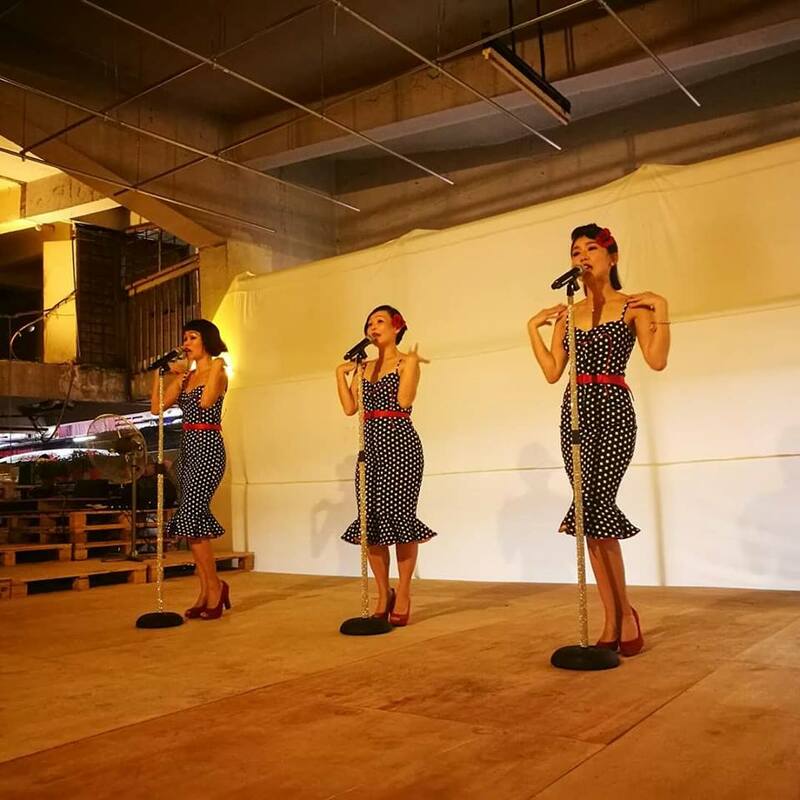 Architect Shin Tseng shared that over the years, the building was used as low-cost housing, and even an entertainment karaoke outlet for a short period of time. 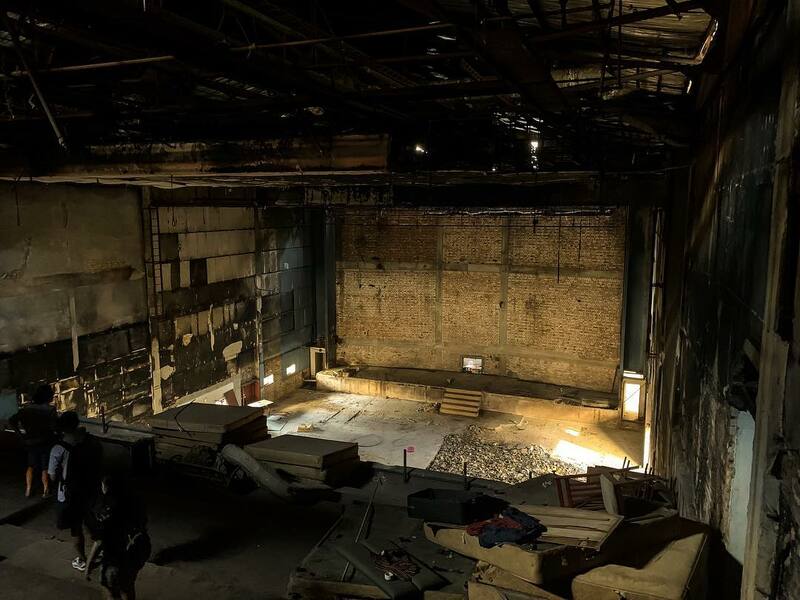 "The cinema hall was left in disuse therefore it became a hotbed of drug users and squatters," he told SAYS. 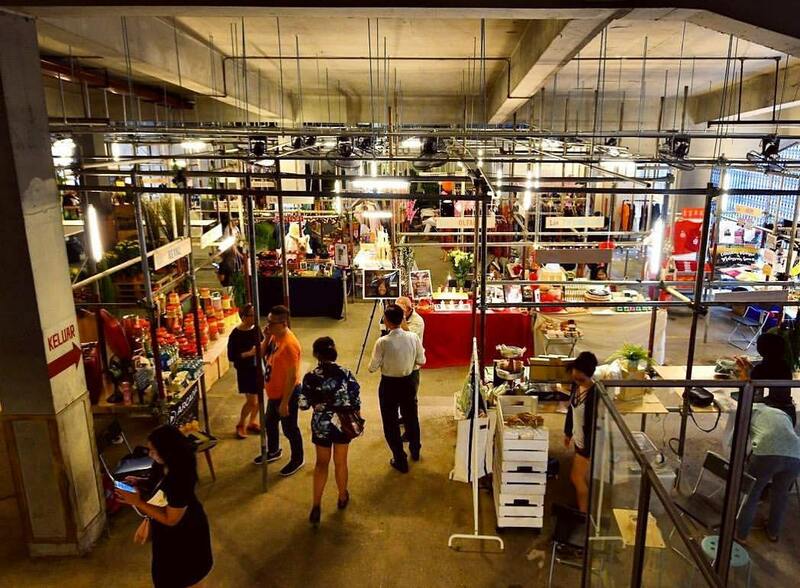 "It will have space for events, screenings, performances, exhibitions, retail and F&B outlets," co-founder Shin Tseng told SAYS. 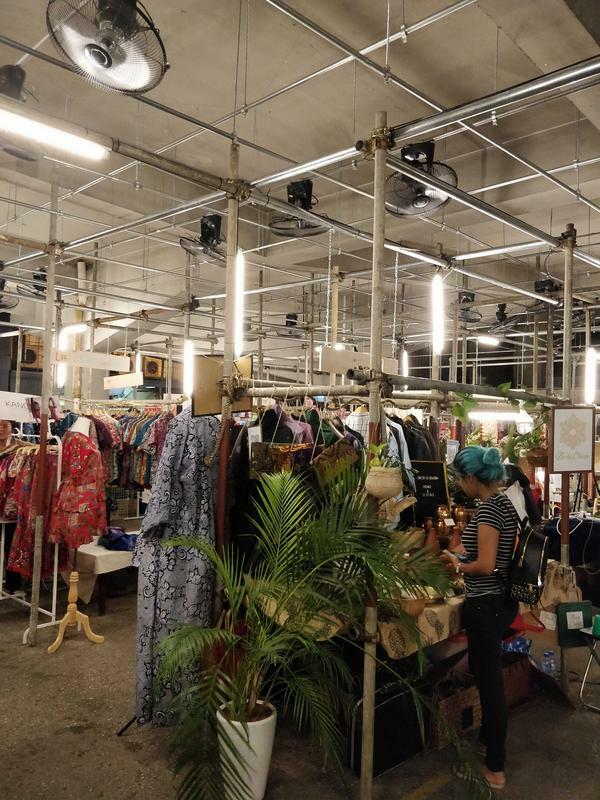 Rex KL's revamp is spearheaded by Tseng and architect Shin Chang, while its advisors are renowned Malaysian architect Ng Sek San, creative director Joseph Foo, and supported by architect Kamil Merican. "We are approaching the refurbishment of the building thoughtfully and in respect to its original built and intention. 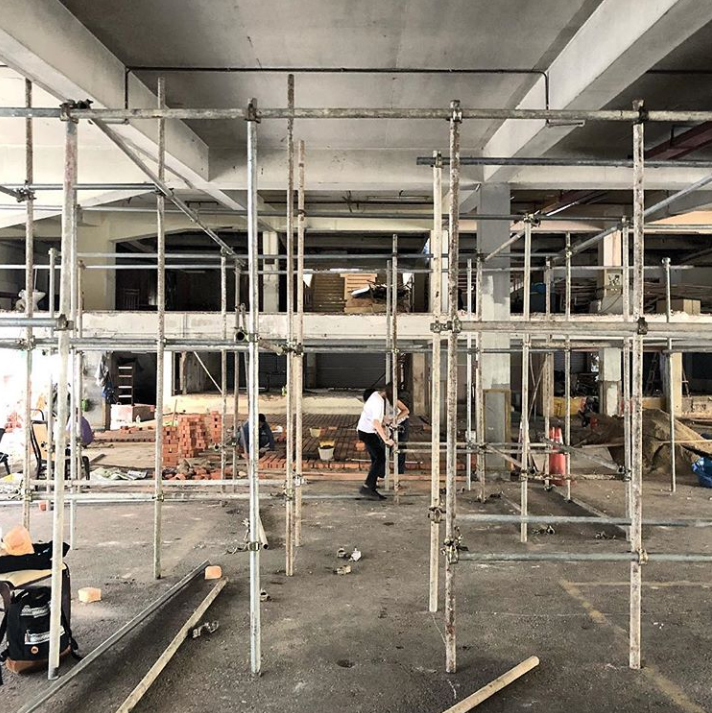 "Most of the work that we will do, involves making good of its amenities, returning the building's functionality, putting in fittings, and creating new pockets of community spaces within Rex KL," said Tseng. 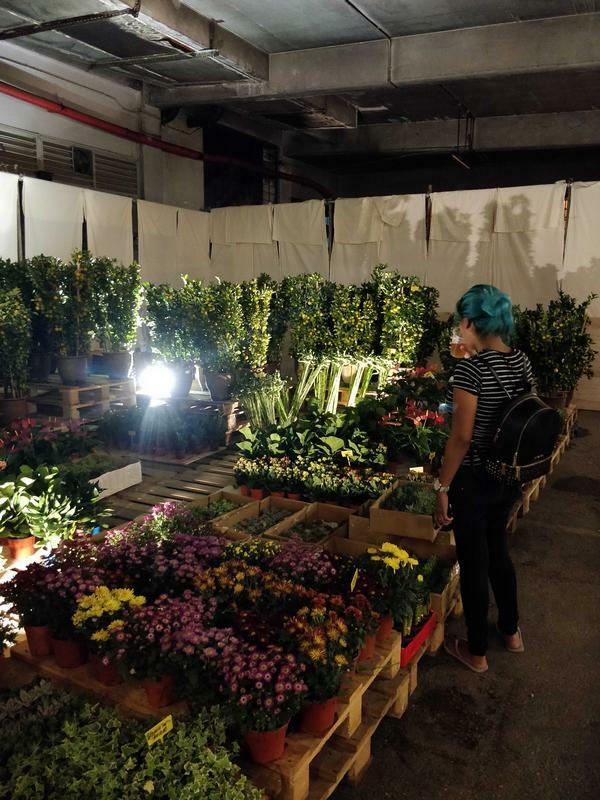 The REXKL Flower Market 2019 attracted a diverse group of visitors as people were excited to see the 60,000-square foot cinema brought back to life. "[Who] would've thought that this once-forgotten space would see so much life again?" 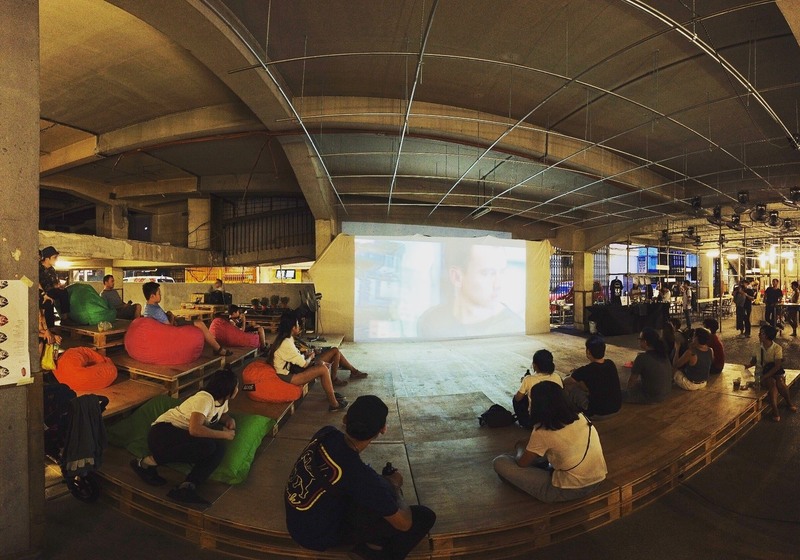 asked Tseng, who added that the team hopes to demonstrate the power of community with its recent pop-up event. 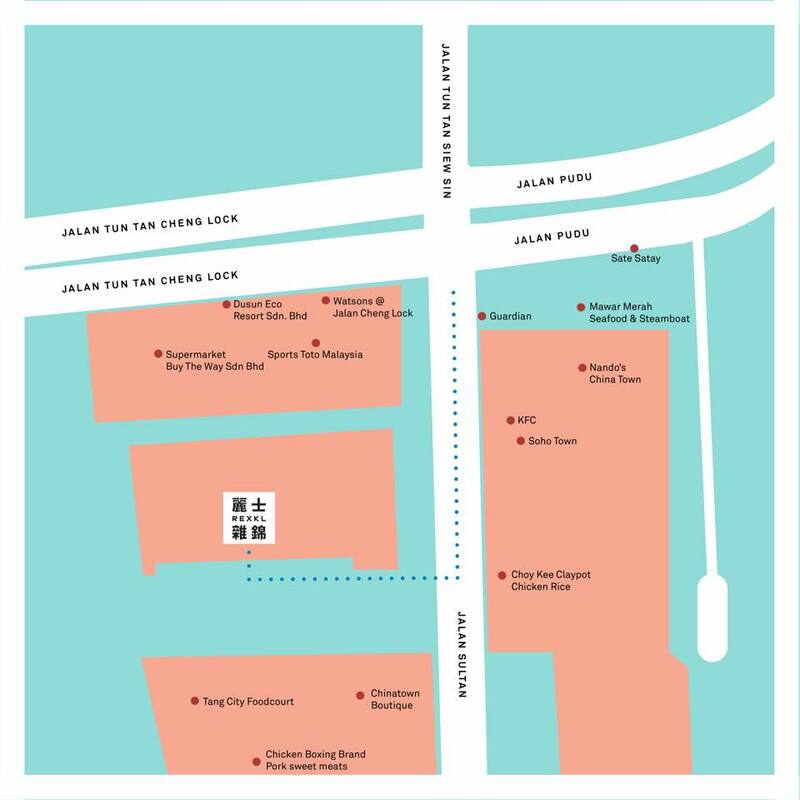 At the moment, the community-led cultural space is continuing to be improved on –﻿ with the goal that it will carry on being a place where independent businesses, local artistes, and entrepreneurs can come together to work, grow, trade, and learn. Opening hours: 3pm - 12am. 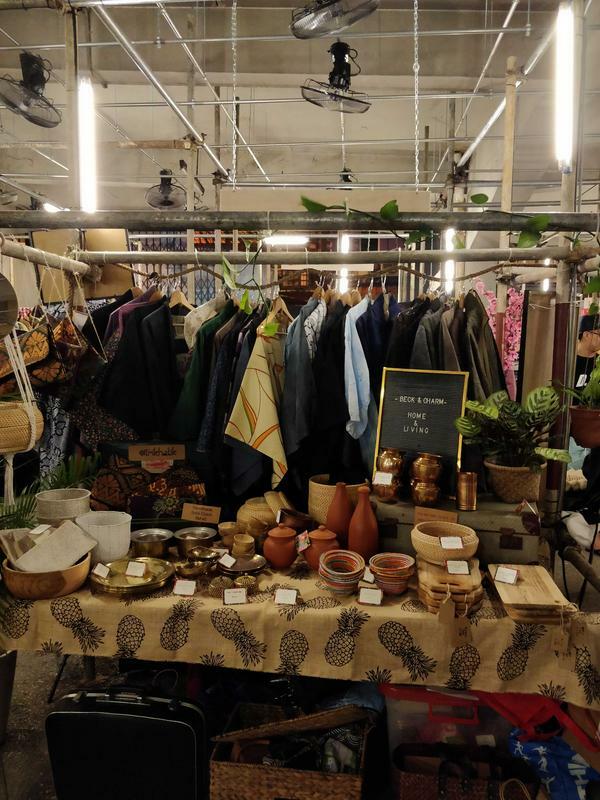 Some of the stores at the event are WonderBrew, Kombucha, Dao, My Boba Lab, Pantun Pins, Happy Fluff, and many more. You can follow their Facebook or Instagram for future events. The site has been abandoned for over a decade now. Since Mimaland's closure in 1994, the site was left largely untouched.